The Tuscan Dreams pillowcases are the symbol of Tuscan luxury: not showy opulence but a simple and comfortable product that strokes you gently when you are sleeping and embraces you to let you dream. 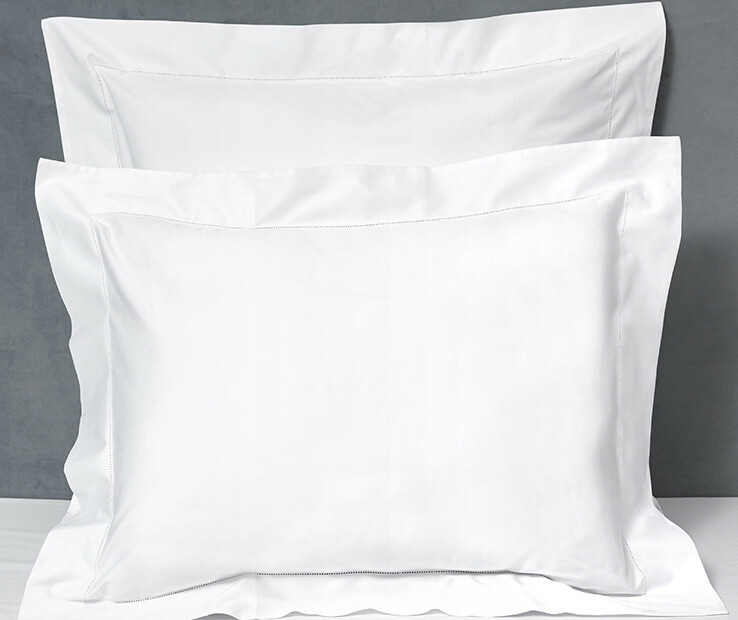 The Pillowcases, made with the finest Egyptian cotton 400 t.c. percale, have the hemstitch finishing and are completely Made in Italy. Available in Standard and King sizes in three elegant colors. The set includes two pillowcases. The Tuscan Dreams duvet cover is the symbol of Tuscan luxury: not showy opulence but a simple and comfortable product that strokes you gently when you are sleeping and embraces you to let you dream. 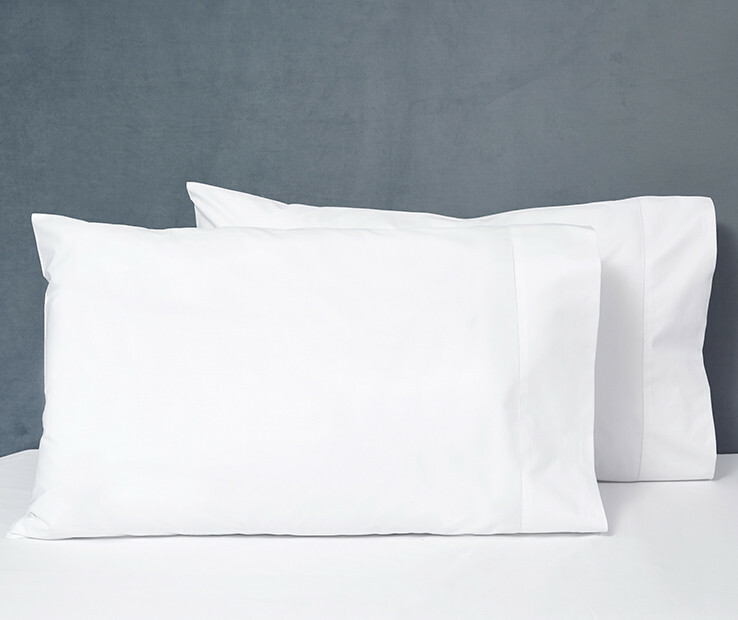 The Duvet Cover, made with the finest Egyptian cotton 400 t.c. percale, is completely Made in Italy. Available in Twin, Queen and King sizes in three elegant colors. 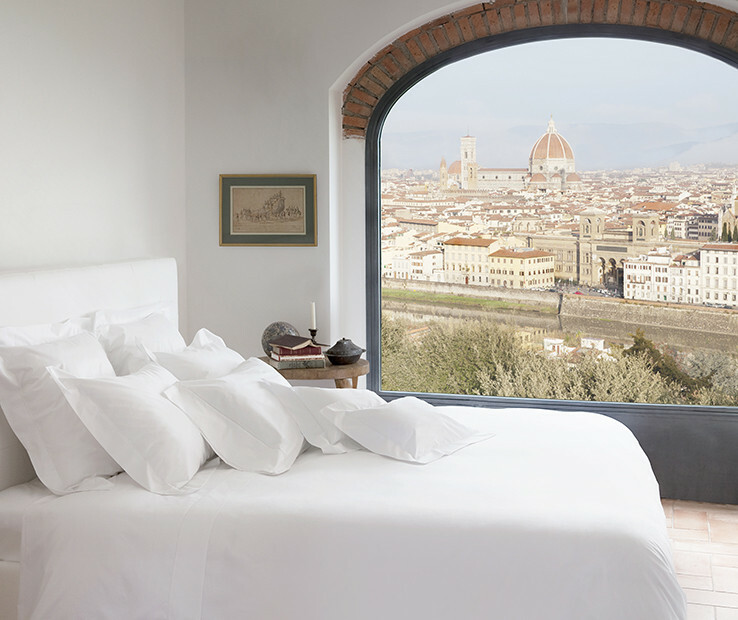 The Tuscan Dreams flat sheet is the symbol of Tuscan luxury: not showy opulence but a simple and comfortable product that strokes you gently when you are sleeping and embraces you to let you dream. 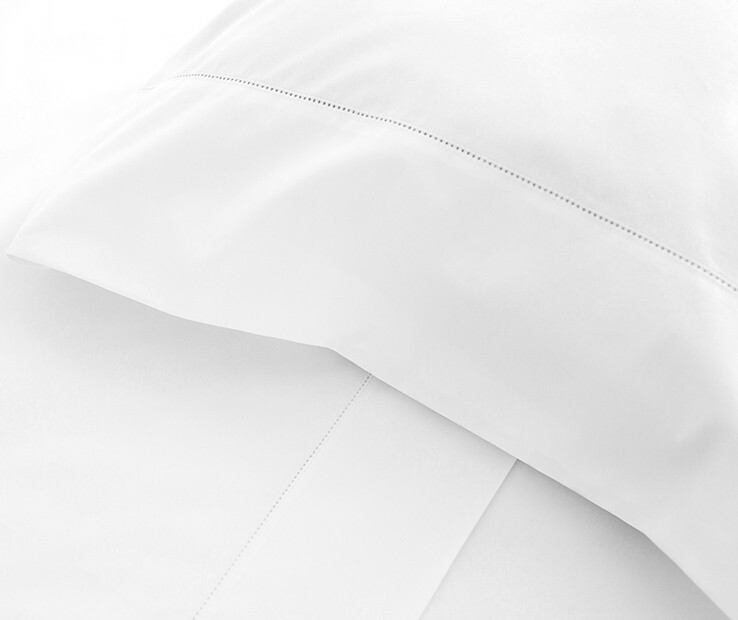 The Flat sheet, made with the finest Egyptian cotton 400 t.c. 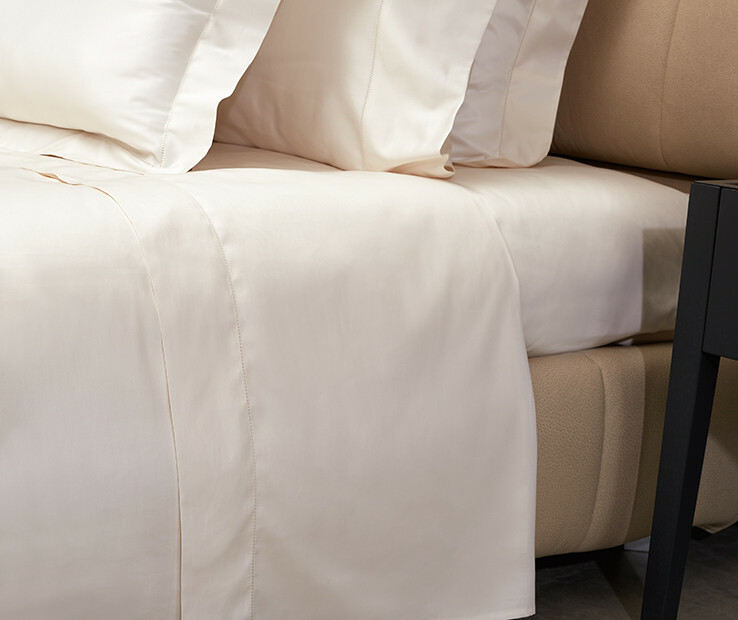 percale, has the hemstitch finishing and is completely Made in Italy. The Tuscan Dreams sham is the symbol of Tuscan luxury: not showy opulence but a simple and comfortable product that strokes you gently when you are sleeping and embraces you to let you dream. The Sham, made with the finest Egyptian cotton 400 t.c. percale, has the hemstitch finishing around the flanges and is completely Made in Italy. Available in Standard, Euro and King sizes in three elegant colors.